There is plenty of things to do in Calabar, Nigeria. With an impressive array of tourist activities, as well as a rich history for those fascinated in that subject, Calabar offers a lot to both backpackers and tourist alike. 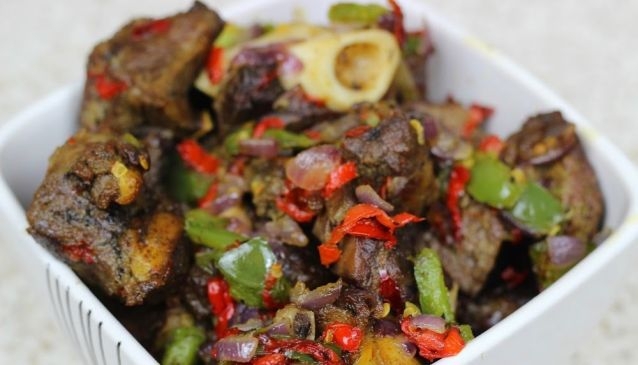 However, with a wide variety of restaurants to choose from, we’ve decided to cut down your choice to 10 of the best places to eat in Calabar. Starting this list with the most obvious, and famous, is Freddy’s. This restaurant serves the best continental, Lebanese and Oriental cuisines in Calabar. Freddy’s offers intercontinental dishes with plenty of local flair. The meals are prepared with fresh ingredients to create original Lebanese cuisine. Freddy’s contains a variety of salads, fish and best of all, huge prawns! Local beers, wines and all drinks are available and all at competitive prices for the area. Happy Food leaves happy customers! 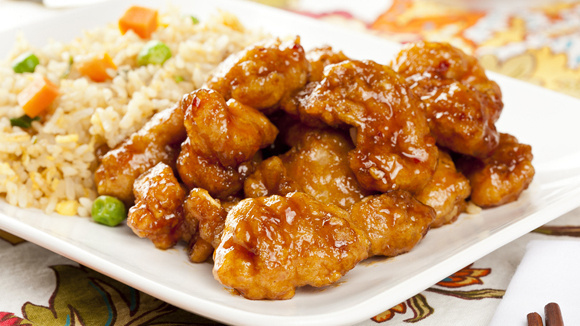 Happy food is one of the best places to enjoy fantastic Chinese food. Reservations can be made for up to 10 people, so do not worry about your party size being too large (except of course, if it is larger than 10…). Not only is the food excellent, but there is a wide variety of choice. As you have probably gathered, Happy Food is not a destination for local cuisines, but that is beside the point. Local food joints are scattered everything, finding a true Chinese food gem is a little harder, and Happy Food is one such place. The Tinapa Lakeside Hotel is not only a lovely place to stay, but it also offers luxury food. The stunning views are one of the real selling points of this hotel, as the name suggests, you can enjoy your meal overlooking a lake. It is often said that the Tinapa Lakeside Hotel drags nature with it, a perhaps obscure metaphor, but an apt one nonetheless. You can enjoy your dinner in a calm and serene atmosphere. This makes this venue ideal for both businessmen and woman who want a little bit of peace and quiet, and couples who want to get away from the hustle and bustle from the city. If you are willing to pay a premium for food and for views, the Tinapa Lakeside Hotel should be high up on your priority list. Axari is in a remote area, while there are obvious negatives for this, an equal number of positives can also be found. Yes, it is true that there is nothing within walking distance from the Axari, so it is really only accessible with a car or taxi. Yet, sometimes you feel like getting away from the city life and experiencing how the locals live their life. There is also a lot to be said for locally prepared and cooked food. From a purely financial point of view, the food itself is very cheap compared to equivalent restaurants found in the centre of Calabar. While you may be scrimping on the price, you almost certainly will not be scrimping on the quality, as the food itself is wonderfully cooked and as tasty as any other expensive establishment. Address: Murtala Muhammed Highway, Off Zone 6 Roundabout, By winners Way, Calabar. Okay, we are being a bit cheeky here. Sugar ‘n’ Spice is a dessert parlour, which doesn’t serve any of the traditional meals you and I normally look for in any eatery. However, the sheer brilliance and artistry of Sugar ‘n’ Spice means that this Bake Shop really cannot be left out from our list. Just by having a browse through everything on offer will leave you itching to exchange your local currency for some delicious cake or trifle. While we are not recommending Sugar n’ Spice on a daily level, however much we may want to, if you do have any kind of sweet-tooth, you will be powerless to resist the lures of every type of dessert Sugar ‘n’ Spice has to offer. The next restaurant on our list is K’s Court. This open-air chophouse and bar really gets going later on in the day. This is not to say you shouldn’t visit it for a lunch, but you wouldn’t be doing K’s Court justice unless you gave it a try in the late hours of the day. The local’s favourite is the fiery bowls of cow-leg soup with yam or plantain, so make sure you give that a try if you include K’s Court on your itinerary. It is not just the food that gives this restaurant the character it possesses; there is always a vibrant and electric vibe. This point is served most acutely when the food disappears and the tables are pushed back. The music is cranked up and don’t be surprised if the people you were dining with danced the night away. 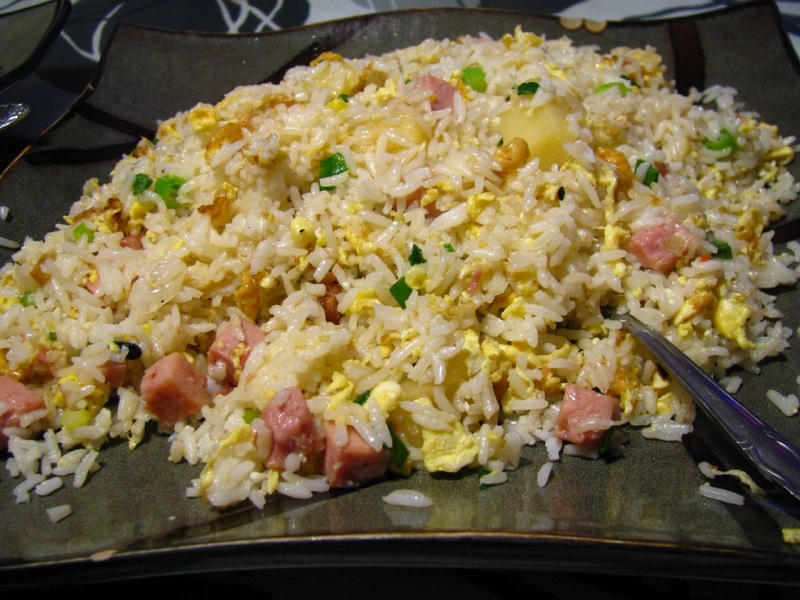 The Mirage Hotel is another establishment that is predominantly known for its Chinese food. Many provisional lists were drafted and redrafted over whether Happy Food or Mirage Hotel should make this list. Ultimately, we decided that neither one could be left out. A well run establishment, with an admittedly limited menu, Mirage Hotel focuses on what it’s best at and does it really well. Not much more can really be said, apart from the fact that while the food may be on point, the prices reflect the quality. If you are struggling to choose between Mirage and Happy Food and can’t make both, go to the one that’s closer. Not a lot separates these two restaurants, but both have a lot going for them and deservedly merit their place on this list. Address: Plot 230 State Housing Estate, MCC Road, Calabar, Cross River State. Coming to the end of our list, and we still have a few gems to share with you! Supreme Dishes is 8th on our list, and a tad different from the others we’ve already mentioned. With beautiful décor and a calm and relaxed ambience, Supreme Dishes is a lovely place to have a meal. With plenty of space for large parties and privacy for couples, Supreme Dishes caters for all sorts. The service isn’t the quickest, but you can be sure of your food being fresh. What is more, you’ll get a surprise (the good sort) when you receive your bill and pay a fraction for what the food was actually worth. All in all, Supreme Dishes ticks all the right boxes, and at a more than affordable price, there really is no excuse for not checking it out. The food was fantastic, service a little slow but then they seem to cook everything fresh. This little known family outlet may not be the most obvious of places to enjoy your lunch or evening meal, but it’s amazing what a family and local atmosphere does when something exciting is going on around the world. We refer mainly towards the sporting world, when there is a big match on, you can be sure that Kalu and Sons will have it on and the atmosphere will be electric. Even when there is nothing on TV, you can still be sure to have a great time with personable staff who are more than willing to spend time talking you through the menu. Last but not least, we have Eme Inn. Known throughout Calabar for its goat head pepper soup, roast chicken and grilled fish. Eme Inn is for those who may not want the fine-dining experience, rather sample authentic local food at a reasonable cost. The area itself is safe by Calabar standards and the locals only give positive reviews for Eme Inn. With specialities in traditional Calabar delicacies, like Edikaikong soup and fisherman soap, you will be spoilt for choice. Eme Inn also offers a take-a-way service if you would prefer to eat from the comforts of your own home. 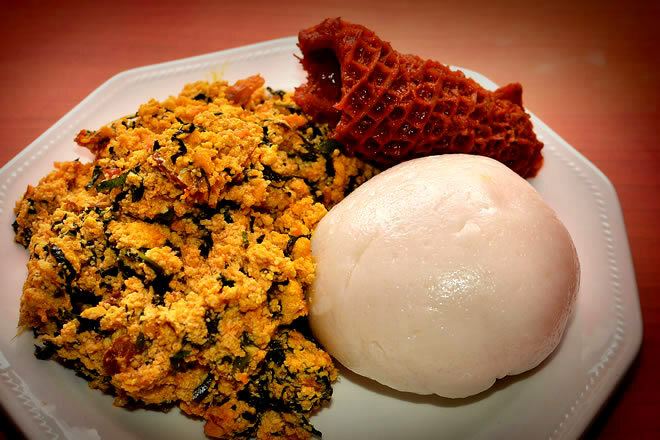 Despite not being an exhaustive list, we do realise there are many other worthy places that all have solid claims to make this list, this should provide you with a comprehensive list on Calabar’s finer restaurants. With the variety on offer and affordable prices, there really is no excuse to not visit the majority, if not all, of these venues. Let us know if we’ve missed any hidden gems that you or your friends have discovered during your time in Calabar, and we’ll certainly give it a go!